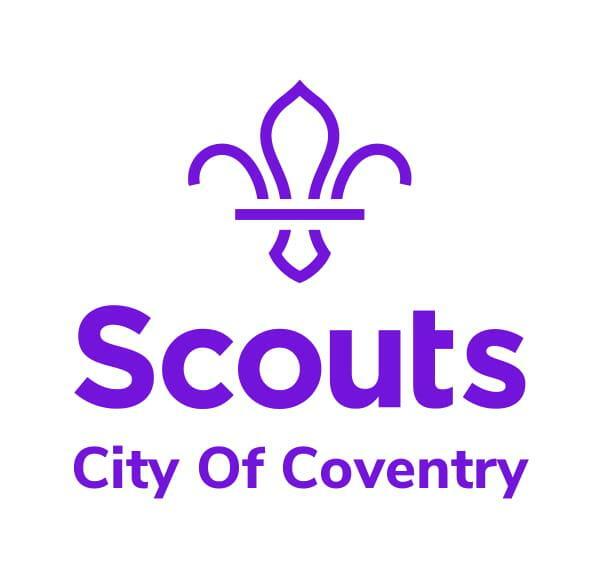 Delivering an inspiring programme, Juggling roles and simply doing all the things we do, leaves us little time to focus on attracting more Community members, Parents and Adults to become involved helpers, Leaders and Executive members within our section or Group. This fun and interactive workshop will provide you with the confidence and skills. (that you can start to use right away) to engage with adults and recruit more help.